Rooted in tradición mexicana and infused with Texas food culture, tacos are some of Texans’ all-time favorite foods. In The Tacos of Texas, the taco journalists Mando Rayo and Jarod Neece take us on a muy sabroso taco tour around the state as they discover the traditions, recipes, stories, and personalities behind puffy tacos in San Antonio, trompo tacos in Dallas, breakfast tacos in Austin, carnitas tacos in El Paso, fish tacos in Corpus Christi, barbacoa in the Rio Grande Valley, y más. 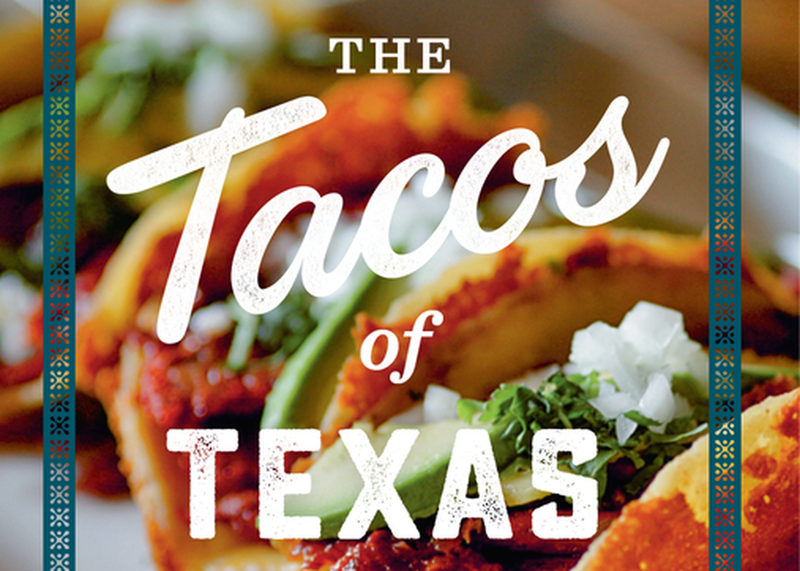 The Tacos of Texas is the indispensable guidebook, cookbook, and testimonio.